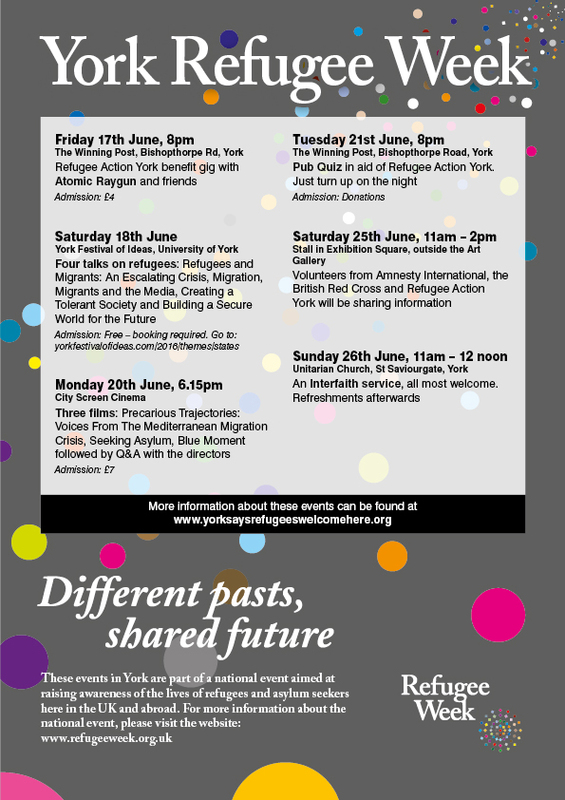 Here is the poster for events in York for Refugee Week. We co-organise three of the events including the film night on Monday 20 June at City Screen (where we will have an information stall before and after the films) and the Interfaith Service on Sunday 26 June. 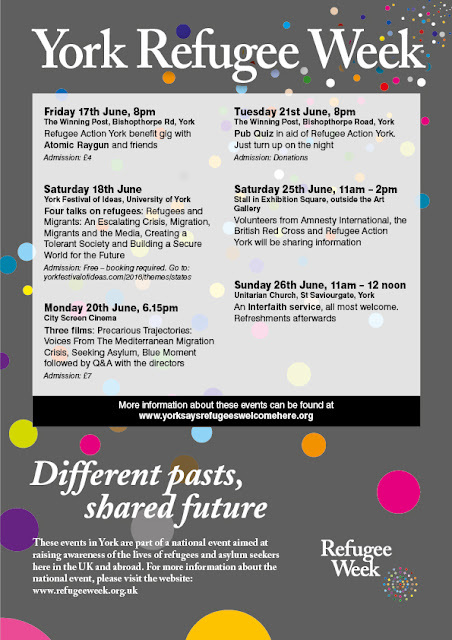 We will also be at the public stall on Saturday 25 June outside York Art Gallery; as well as information, there will be an installation across the square: the word WELCOME in very large letters spelled out in old shoes, showing both the journeys refugees have made and the welcome they receive. Please come and say hello! Our pub quiz on 12 April was a packed and fun evening. 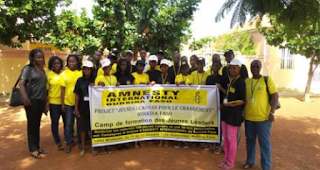 With additional donations, we raised £283.00 for Amnesty’s campaign on women’s rights in Burkina Faso and Sierra Leone. 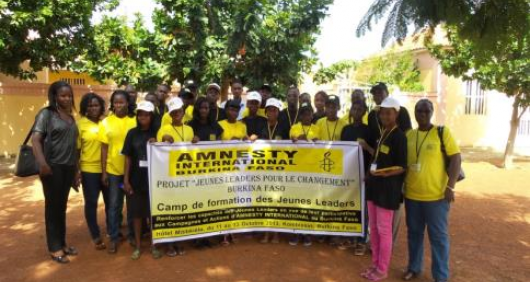 Amnesty International’s work with communities in Sierra Leone and Burkina Faso has freed thousands of girls from the threat of female genital mutilation (FGM). We are now expanding this work to reach more communities and tackle early and forced marriage (EFM) as well. Donations for this work received between 18th April and 18th July 2016 will be matched pound for pound under the Department for International Development (DfID) Aid Match scheme. You can donate by clicking here [link opens in a new window].